2012 to Bridgette Billingslea. 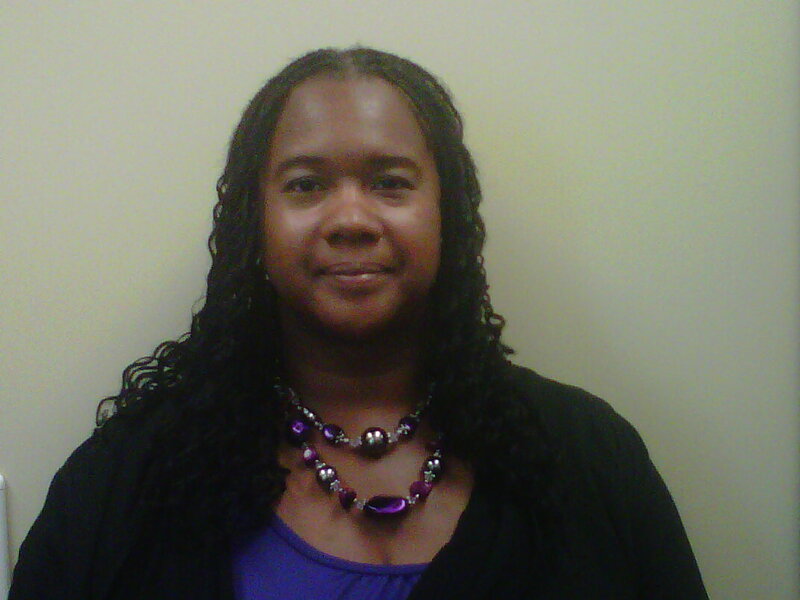 Bridgette is currently a student in the Master of Library and Information Science program at Kent State University. She earned an undergraduate degree in History from The Ohio State University. The ALAO Diversity Scholarship awards Bridgette $1,500 towards her tuition, complimentary registration for the ALAO annual conference in November, and a year of mentoring from an ALAO member. The Committee appreciated the quality of this year’s scholarship applicants, but Bridgette’s demonstrated commitment to diversity and her experience working with diverse patient and physician populations were especially impressive. Bridgette is employed as a Senior Patient Access Representative at University Hospitals of Cleveland. Her numerous leadership and volunteer activities include Service Vice President for the Beta Omega Chapter of Gamma Sigma Sigma, National Service Sorority. Congratulations to Ms. Billingslea! The Committee is confident that she will be a strong leader and advocate for diversity and inclusion in academic libraries.